One of the best things about visiting Paris is the food, right? When I’m leaving Paris, I’m always sad that I didn’t get to eat all the foods I had on my “to eat” list (it’s a thing, right?). 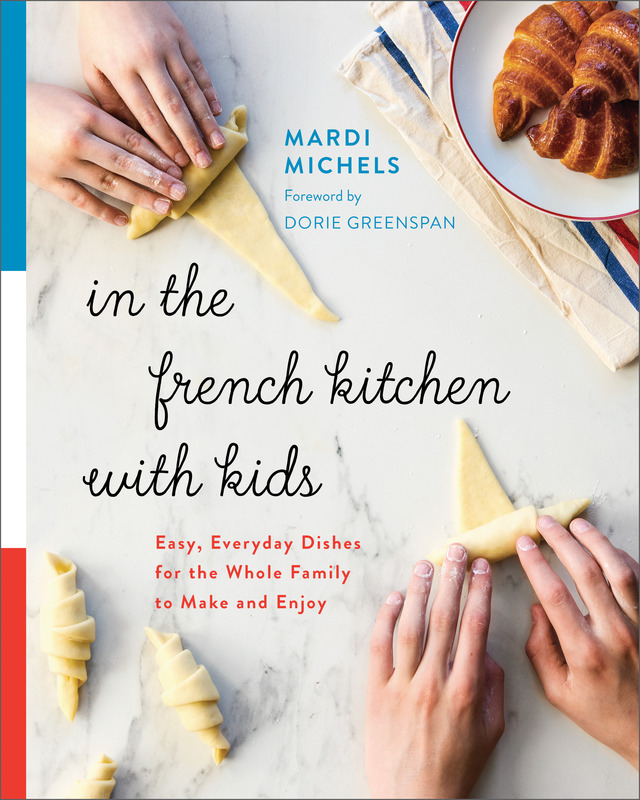 A great way to extend your vacation beyond your return date is to bring back some edible souvenirs – and while that’s really the subject for an entire book, here I’m sharing the items I most often buy to bring home. And the best news is that you can buy most of these at the supermarket! 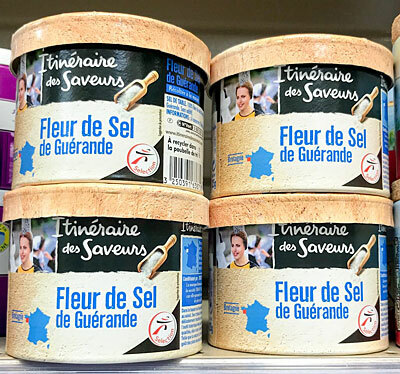 Fleur de Sel - A few years ago, this used to be difficult to find or expensive outside France. Nowadays, it’s more common but I find it’s always cheaper in France and it’s fun to buy different brands so when you use it at home, or even when you catch a glimpse of it on the shelf, you’re reminded of your time in Paris. Most supermarkets carry a few different brands. Herbes de Provence - Again, this used to be much more difficult to find outside France than it is today but you still rarely find the larger packages I like to bring home to refill my smaller jars. Mustard - If you’re a mustard fan, you definitely need a trip to the Maille boutique in Paris where you’ll find a lot of different varieties of the brand you might be most familiar with (some of the varieties are not made for export so you’ll only find them in-store in France). 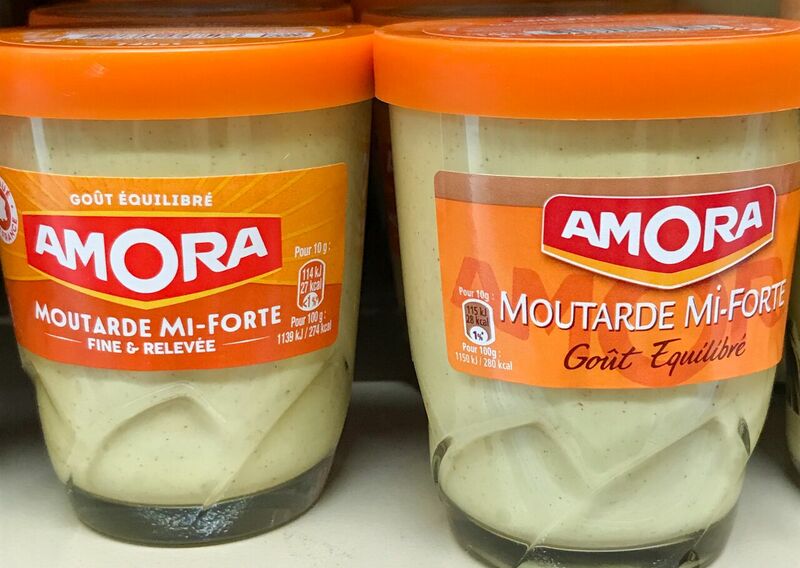 You’ll find other fabulously French mustards at the supermarket too – including Amora in the jar you can reuse as a glass when you’re finished - a classic. Chocolate - If you love chocolate, you’ll appreciate the large variety of chocolate bars you can find in a supermarket many of which you cannot find at home (I’m particularly fond of the Lindt Sesame Grillé),, but take advantage of being in Paris to check out some of the wonderful bean-to-bar chocolate you can buy – Alain Ducasse’s La Manufacture du Chocolatis a favorite! 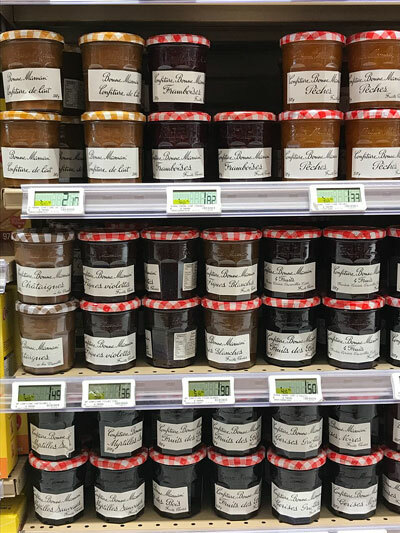 Jam - Bonne Maman’s jam selection in France will be different (and larger) to the ones you are used to finding at home so be sure to take a look at the range on offer in the supermarket. Jam fans will also loveLa Chambre aux Confitures (which has various locations all around Paris) and the Christine Ferberjams you can find at selected Pierre Hermé boutiques around the city. Tea - If you’re a tea-lover, you’ll want to stop byMariage Frères and Kusmi Tea. Gorgeous packaging means these make great gifts for friends and family who love a good cup of tea! 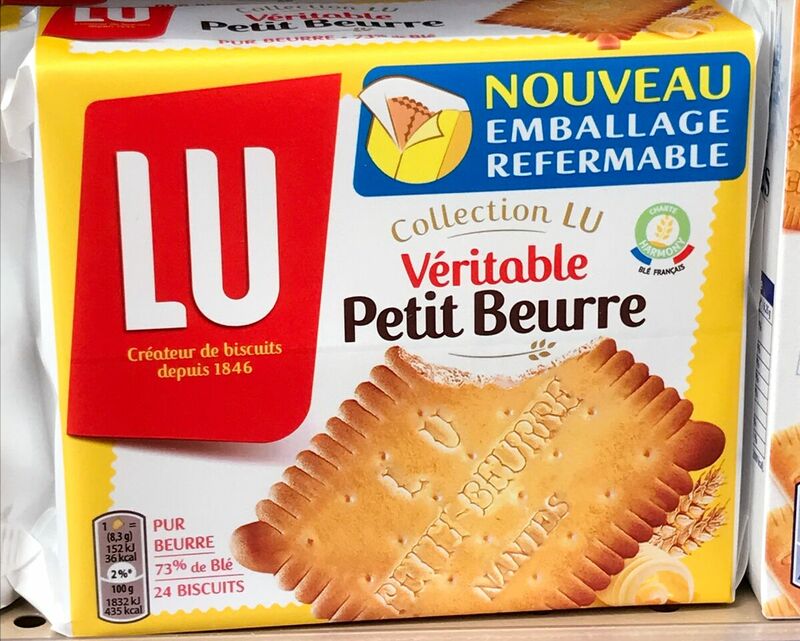 Cookies - I’m a sucker for classic French « goûter » snacks, including Petit Beurre and Petit Écolier cookies by Lu. They are a great souvenir/ gift to bring back from Paris. Available at all supermarkets! Pearl sugar and baking ingredients - Love baking? In search of some tricky-to-track-down ingredients? Check out G. Detou (The name of the store is a play on words. G. Detou in French sounds like “j’ai de tout” meaning “I have everything” and they do, indeed have everything you could possibly want/need in terms of ingredients). From bulk nuts and dried fruits to food coloring, mustards, pearl sugar for making chouquettes and a huge selection of high-quality chocolates, they really do have most anything you could need for baking and cooking. Gorgeous tins of sardines, almost too pretty to open, preserved fruits and cake decorating items round out the huge selection that will have you wishing you’d brought another empty suitcase! Candy - If you’ve got a sweet tooth, you’ll delight in the range of candies available in France. 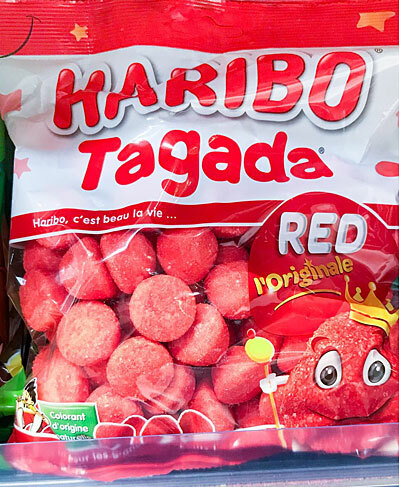 Try Haribo – and if you’re already familiar with the brand, you’ll find varieties you can’t get at home so take advantage and stock up! Utensils - If you’re a serious cook or baker or know someone who is, you’ll want to visit some of the kitchen stores of the 1st/ 2nd arrondissements to pick up a little something for the kitchen. French kitchen linens - While you can find gorgeous antique French linens at brocantes and vide-greniers, perhaps you aren’t in town on the right dates? In this case, check out the markets or even your local Monoprix! What about you – what do you like to bring back from Paris?